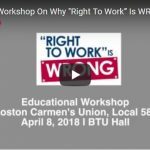 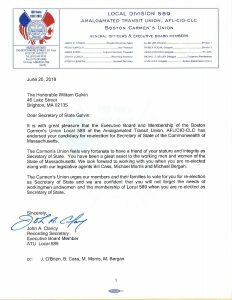 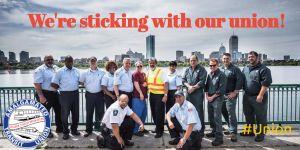 Today, the Executive Board and Membership of the Boston Carmen’s Union, Local 589, endorsed Secretary of State Bill Galvin in his candidacy for re-election for Secretary of State of the Commonwealth of Massachusetts. 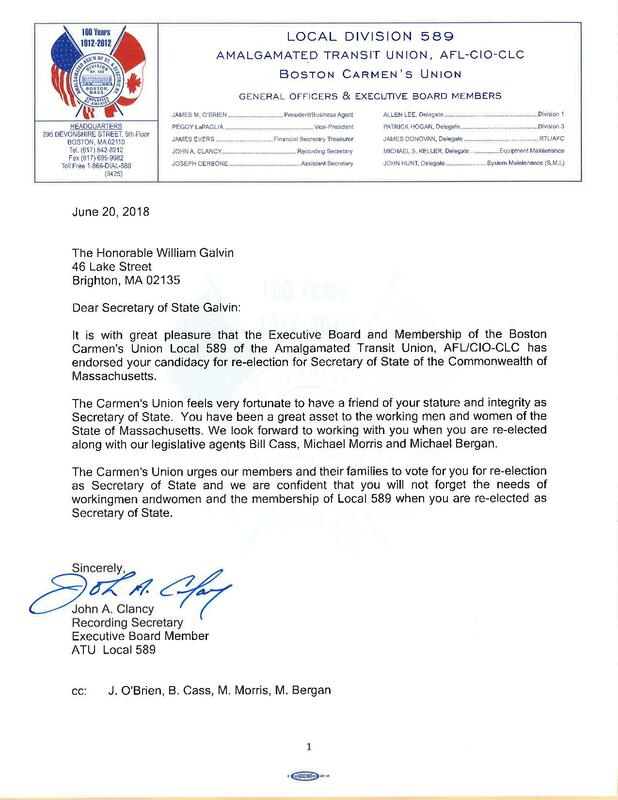 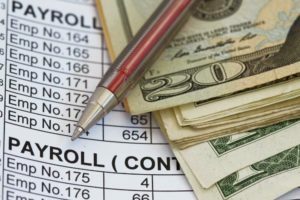 The Carmen’s Union urges all members and their families to vote for the re-election of Secretary of State Bill Galvin. 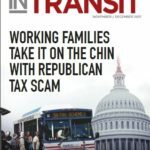 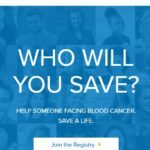 Click here if you are unsure where you vote.